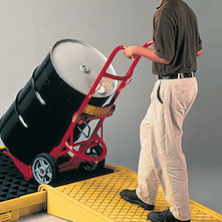 Steel Drums are a durable and heavy-duty package for storage handling and transportation. 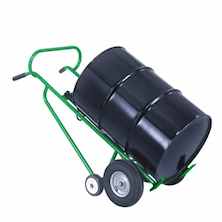 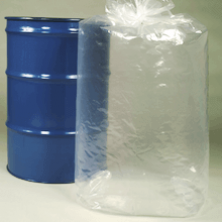 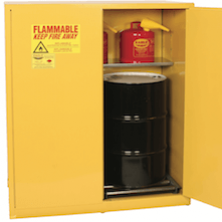 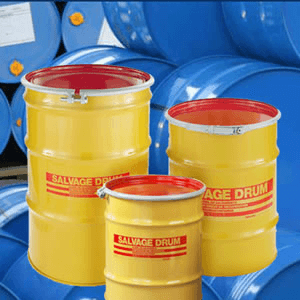 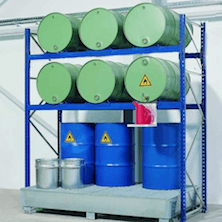 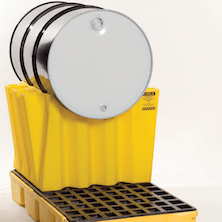 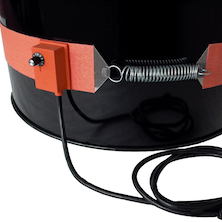 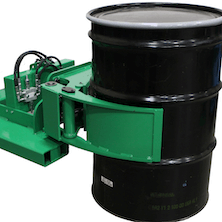 Suitable for packaging broad ranges of contents, including hazardous materials, steel drums are available in open and closed head styles, in sizes from 5-110 gallons, including the Workhorse 55 Gallon Drum. 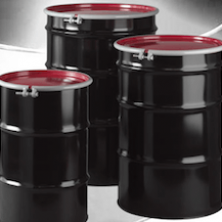 Manufactured of ASTM grade carbon steel, Steel Drums can be customized to suit unique needs and size requirements.Manufactured of the highest-quality carbon and stainless steel drums for businesses with demanding containment needs. 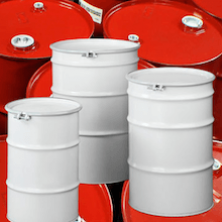 Thicker, heavier, and stronger, our 55 gallon steel drum and other steel drum varieties typically exceed industry standards and can be certified to UN, DOT, and DOD specifications as well as DOE 7A Type A radioactive and special requirements packaging. 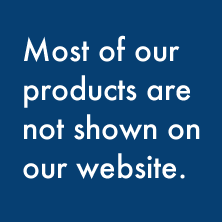 Count on our unrivaled expertise, wealth of information, willingness to meet challenges that others won’t. 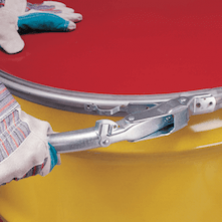 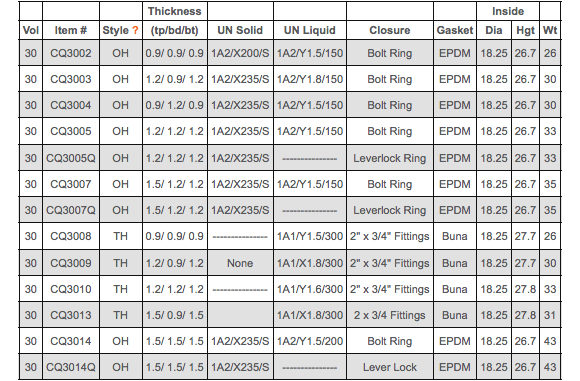 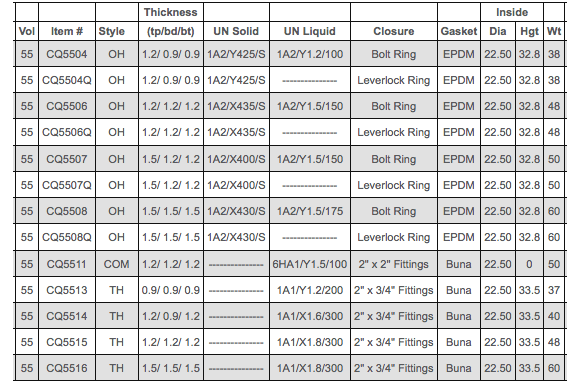 Steel Drums offer extreme durability, and comply with domestic and international regulations.